Softly Software Ltd was formed by Bridget and Keith Harris, after years of collaboration working together on technical and political projects. Having seen the slow build up and growth of their first commercial product, WhenIsGood.net (which now has hundreds of thousands of users), they launched YouCanBook.Me in 2010. They have both been involved in lots of other projects and web apps since then - the latest solution they have added to the family is signupsheet.com. We're hiring! We are building up a steady community of permanent staff and contractors who love working for us - if you think you would too please contact us. 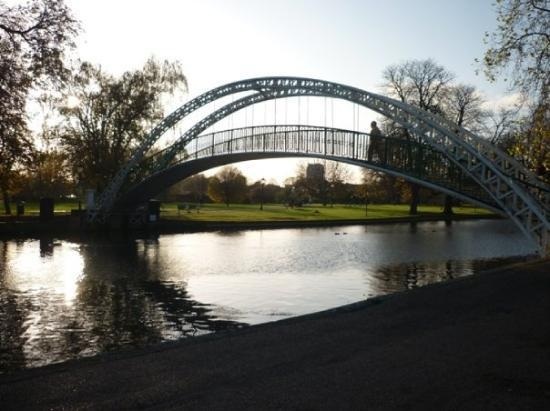 Click on the picture to see more lovely pictures of Bedford on TripAdvisor.com. and be sure to come and see us if you decide to visit!